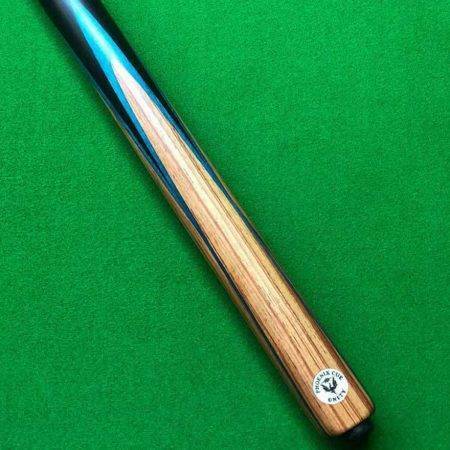 This cue has four secondary splice in tulip wood and a turquoise thick veneer. 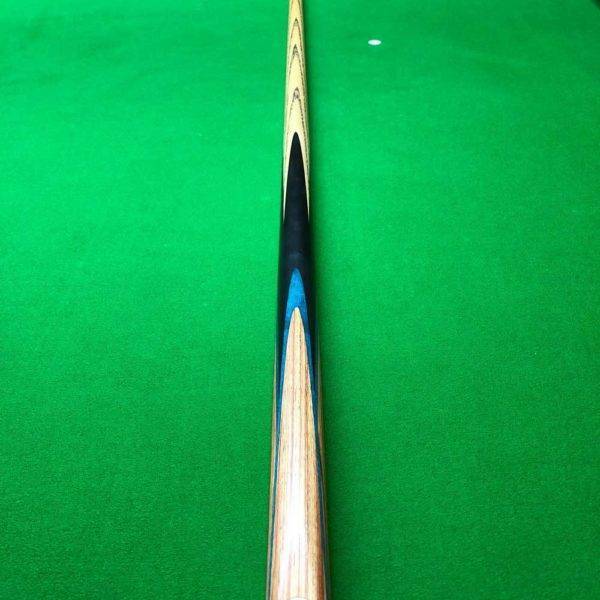 ThisPhoenix Unity Cue WCS3 is a one piece cue featuring a ash shaft in one piece. 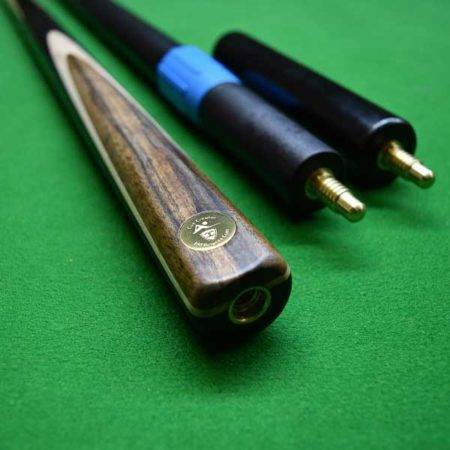 The cue has four secondary splice in tulip wood and a turquoise thick veneer. 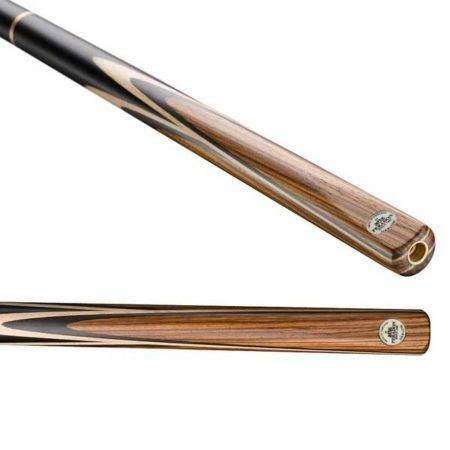 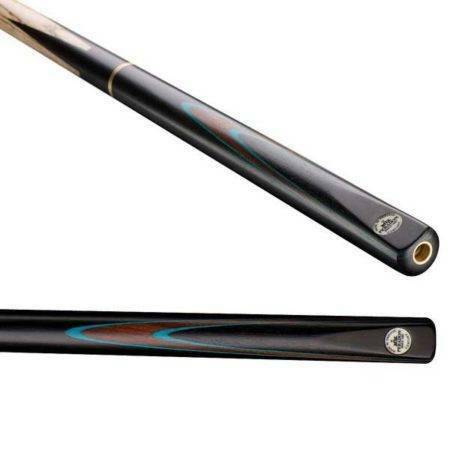 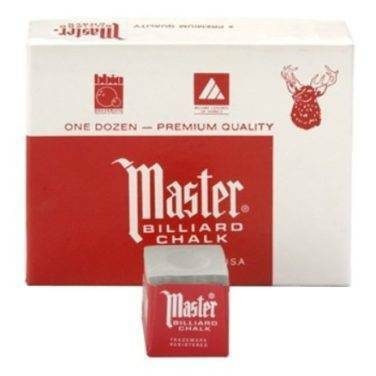 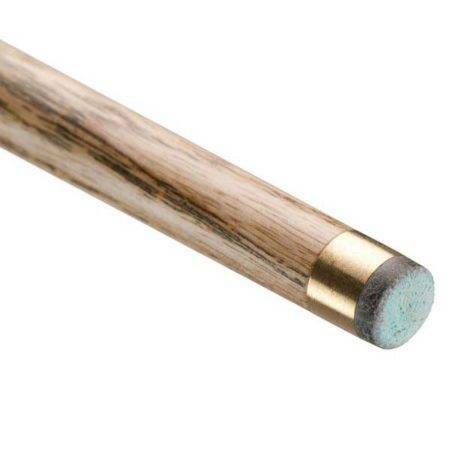 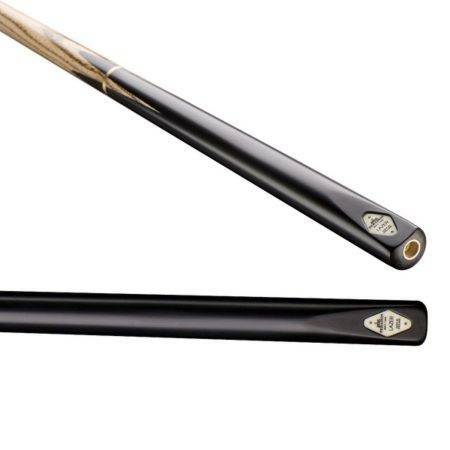 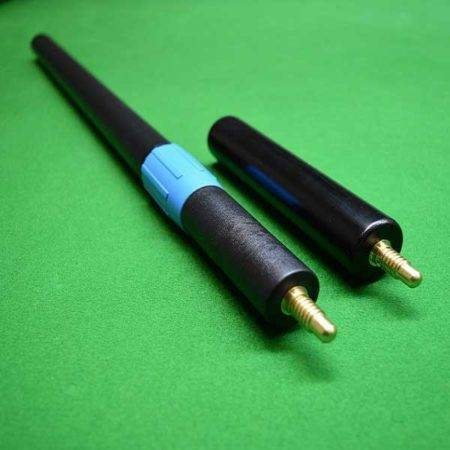 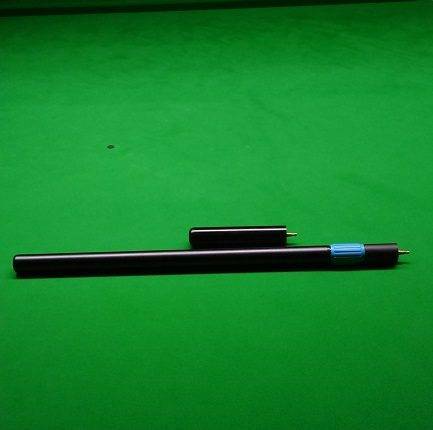 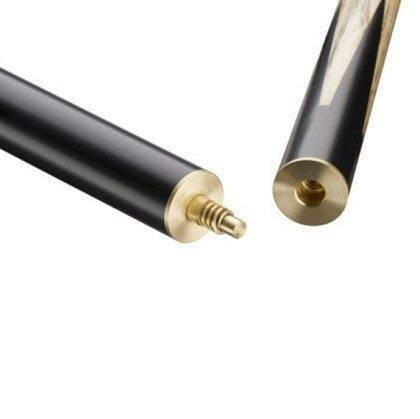 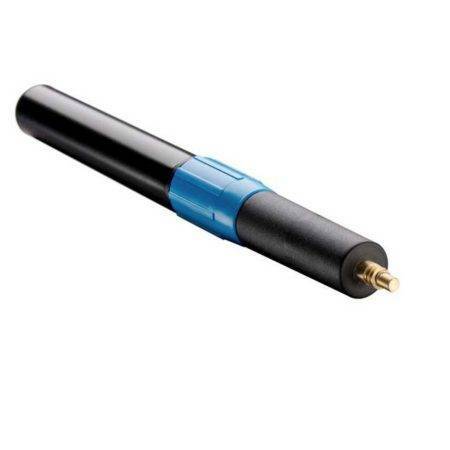 This cue comes with 23 inch extension telescopic and a 6 inch.